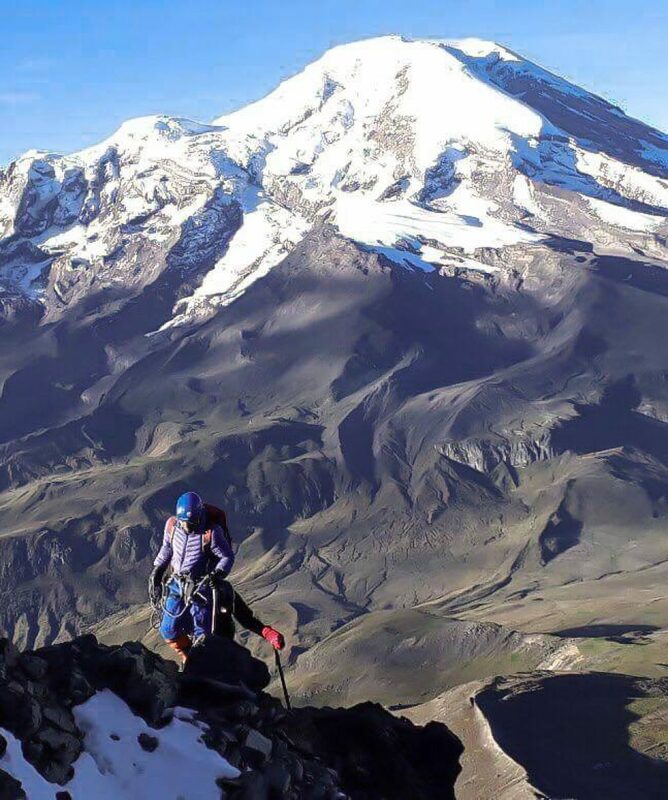 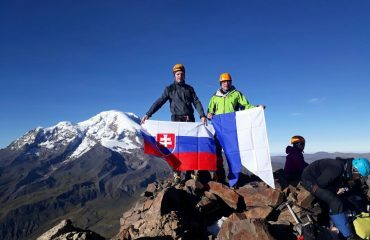 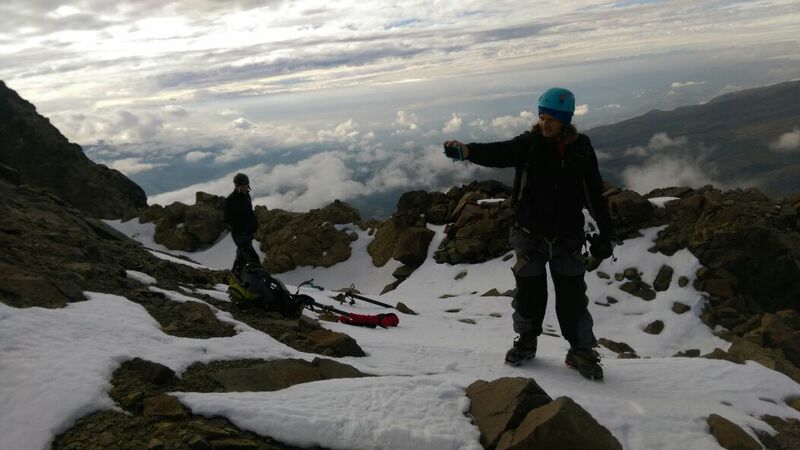 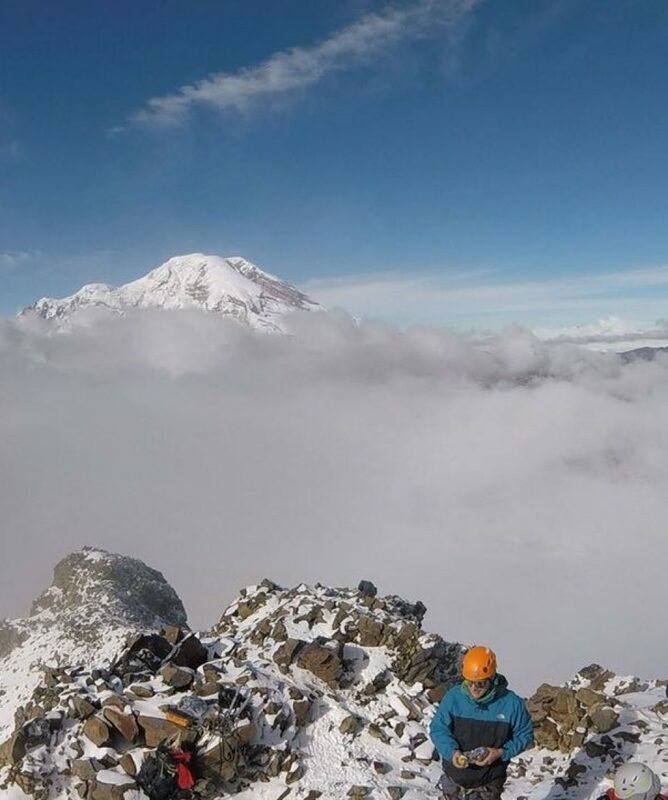 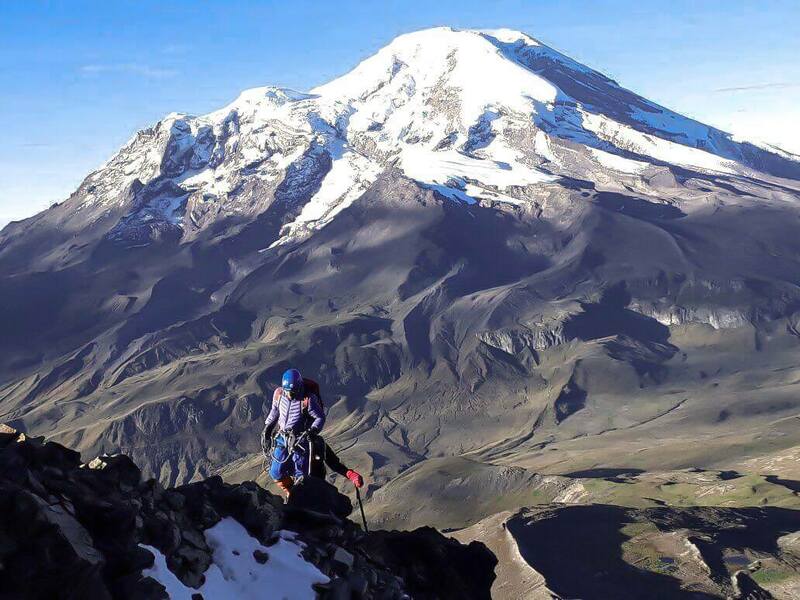 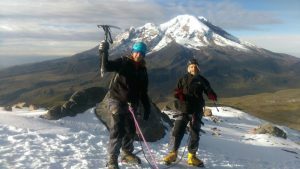 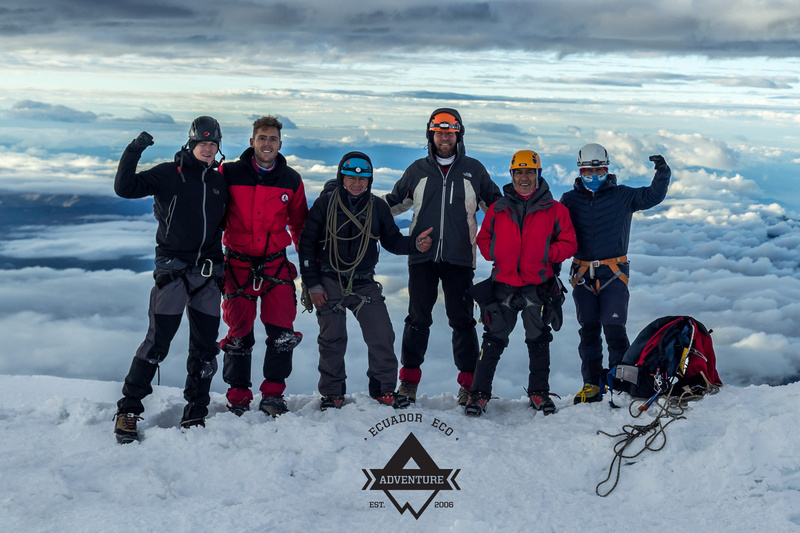 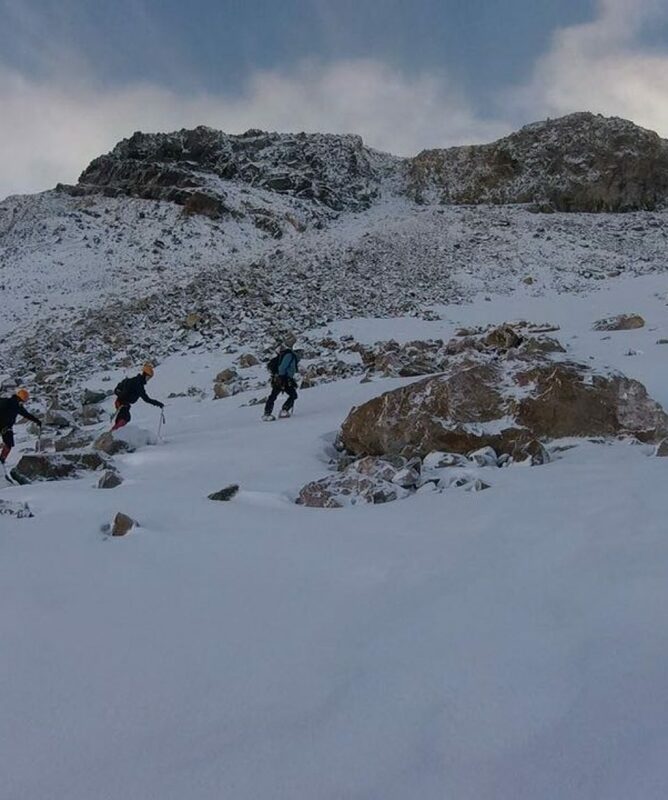 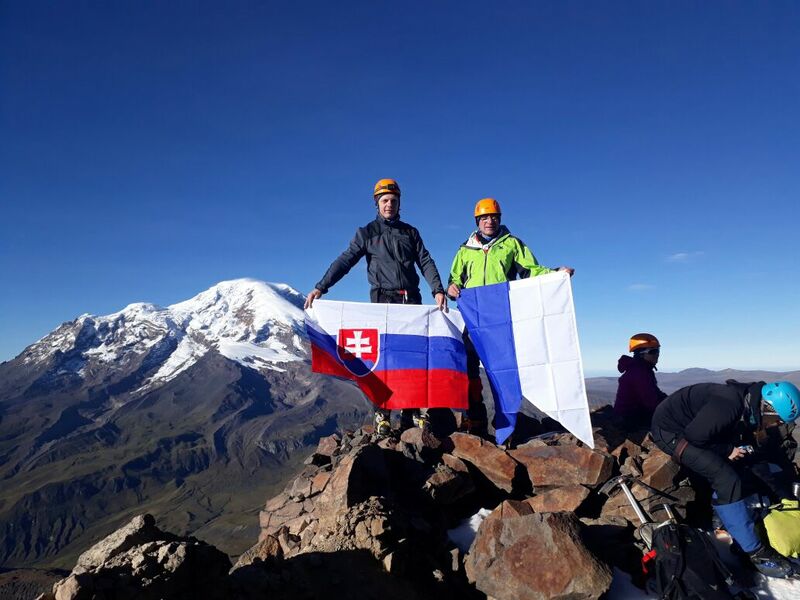 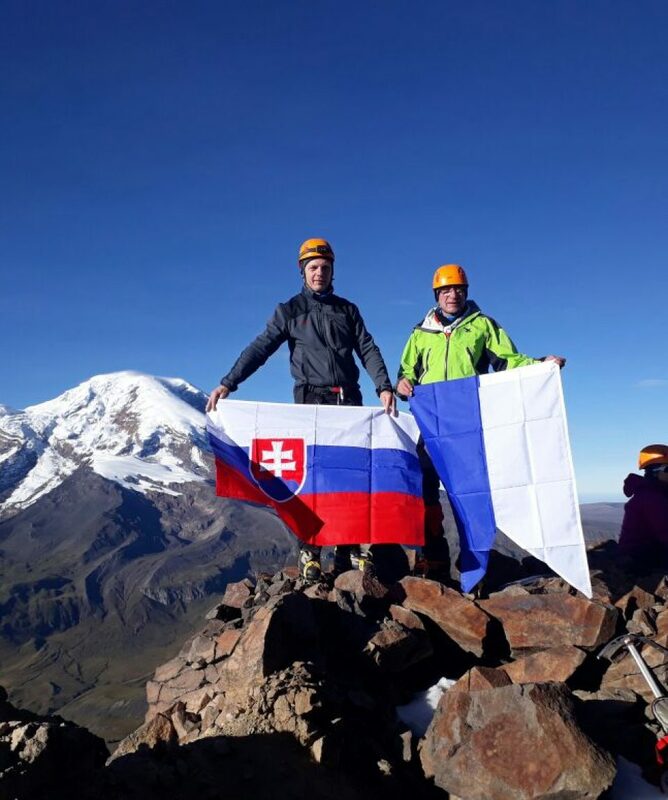 Climb Carihuairazo; This is a 2 day climb, Carihuairazo is a twin mountain next to Chimborazo, standing 5600 mts tall (16000 feet) is a great training ground for Chimborazo, or just for beginers and inexperienced climbers, it could be a great challenge and first experience. 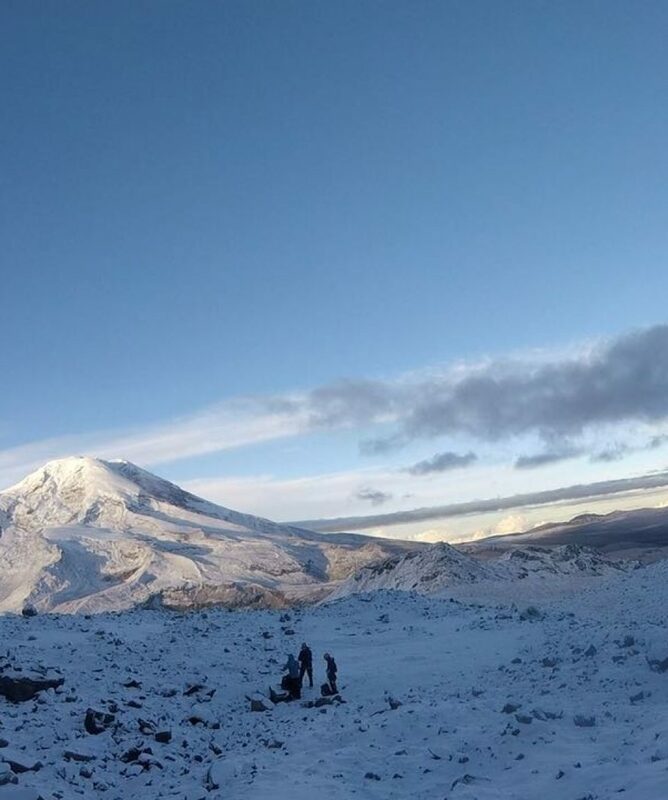 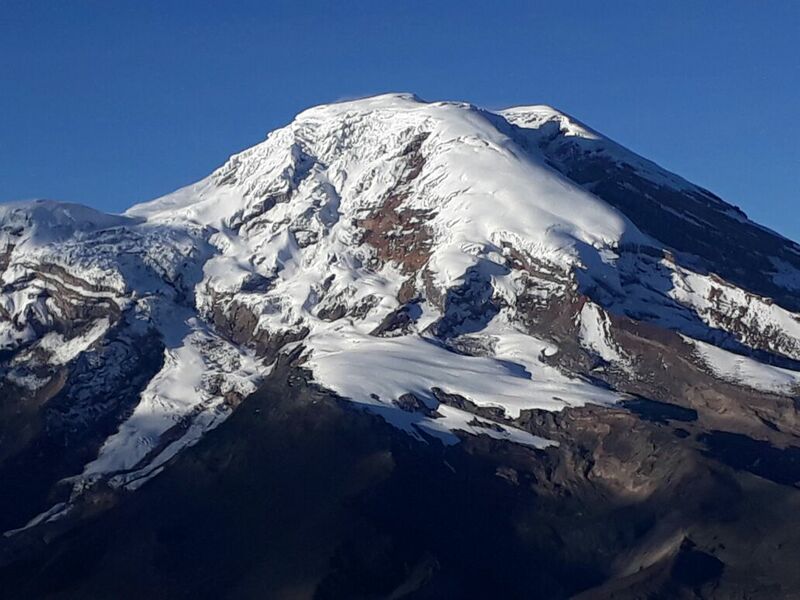 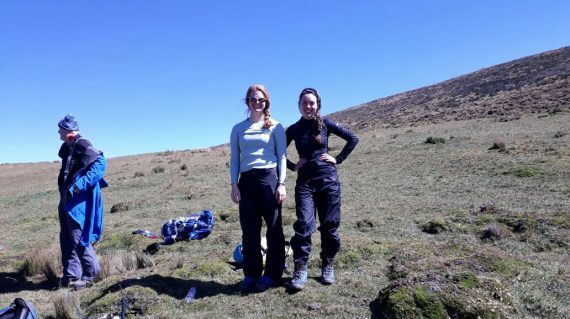 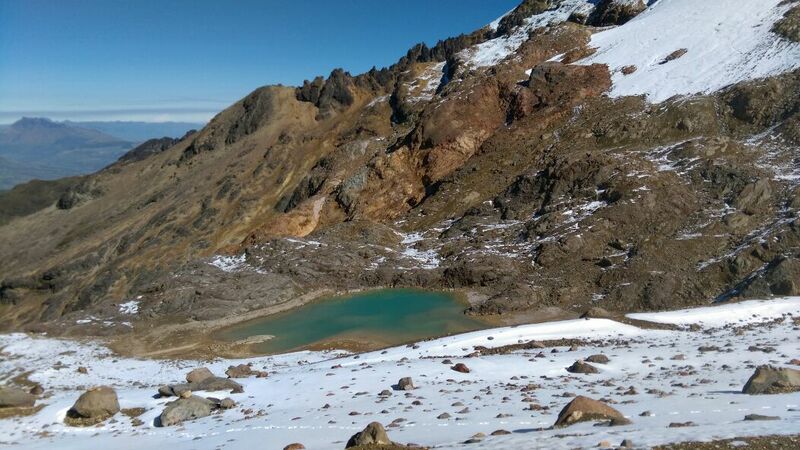 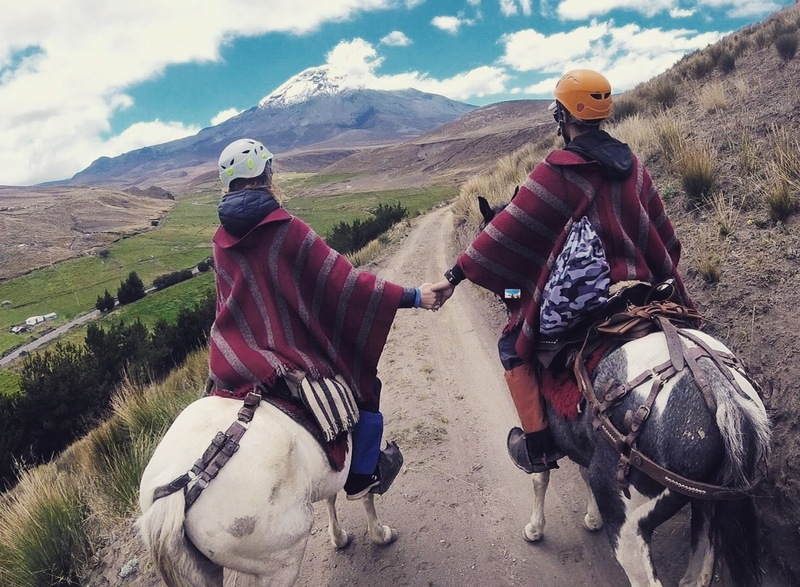 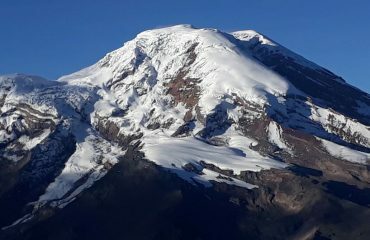 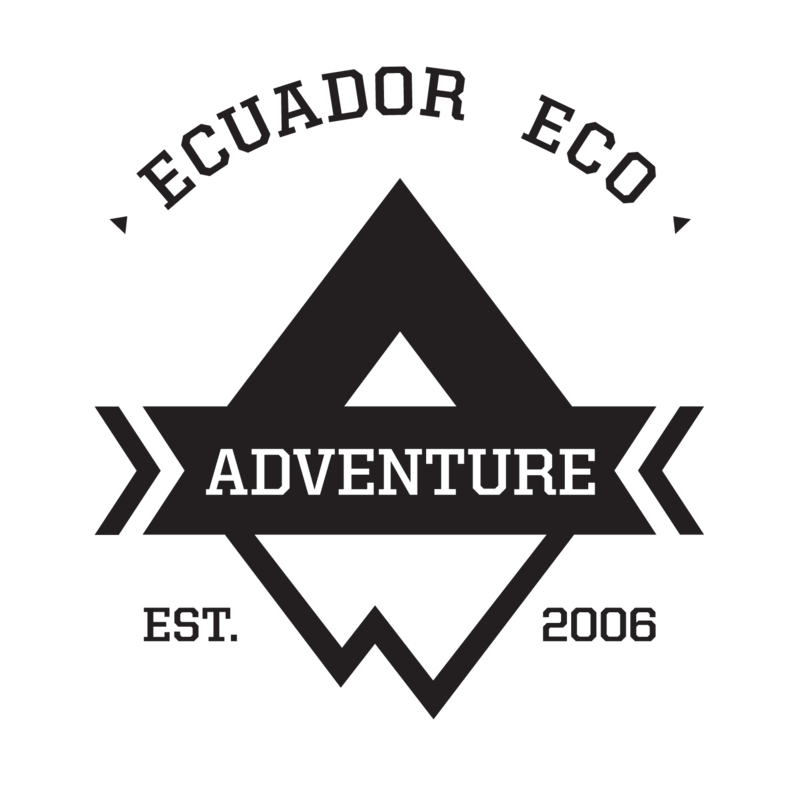 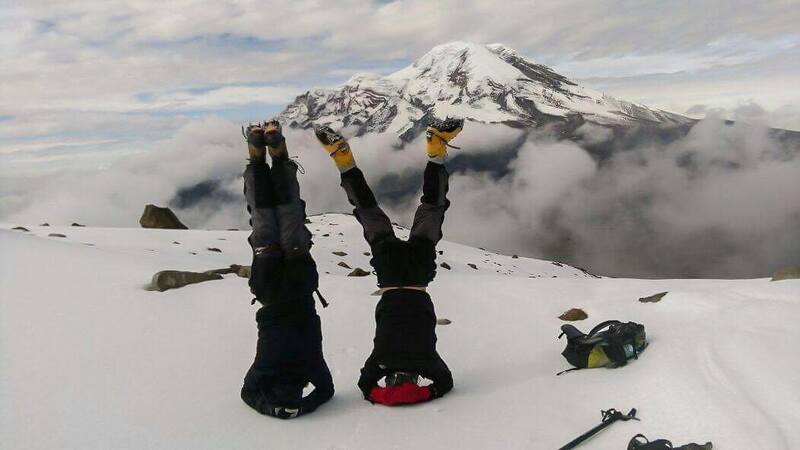 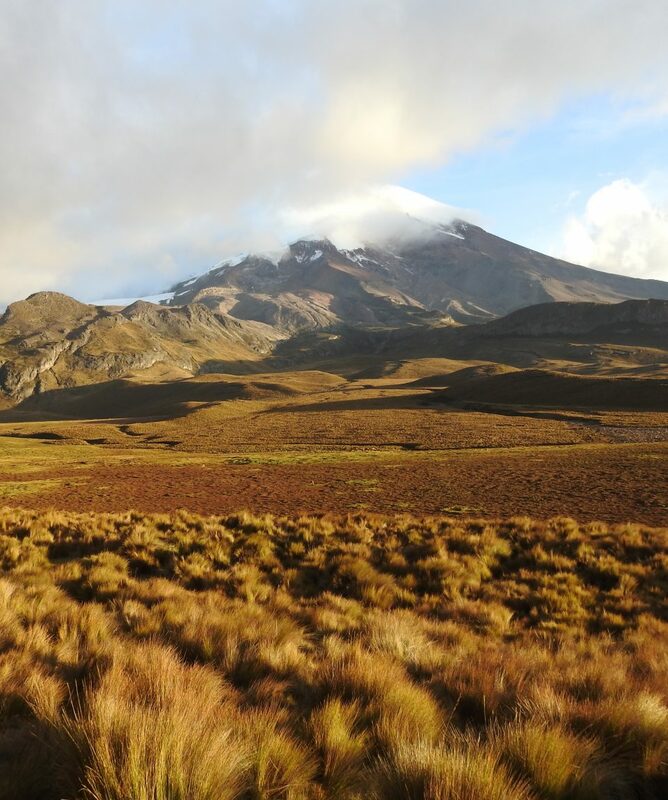 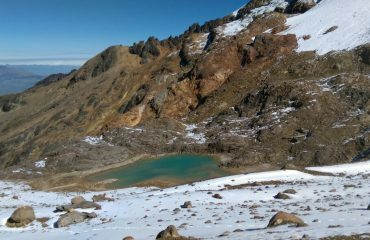 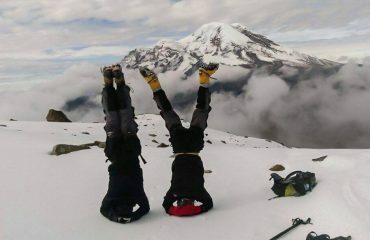 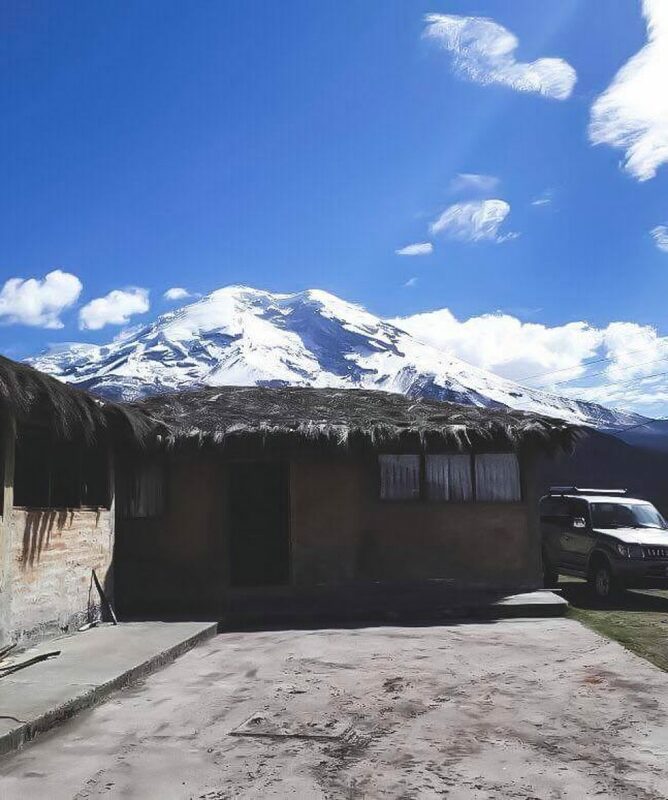 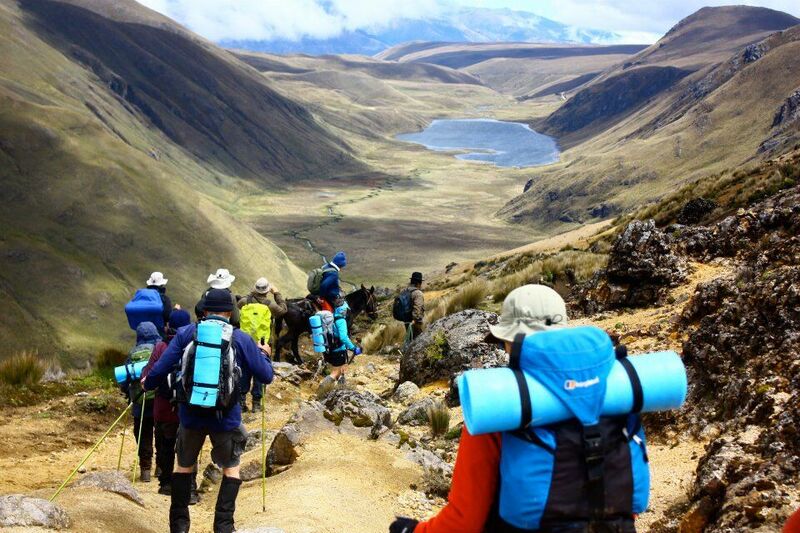 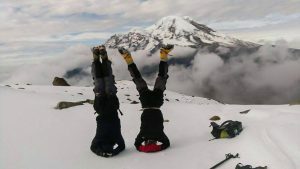 The Carihuairazo expedition, starts from the mountain refuge, of Mecha Huasca, next to Chimborazo, the group trekks for about 3-4 hours to glacier base, once there, the climb takes about 3.4 hours. 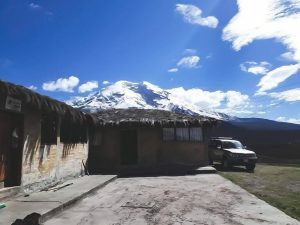 We work with the indigenouse communities in Carihuairazo and rio colorado community, they run a basic but comfortable refuge calle Mecha huasca.  Finally don´t forget to check out our AMAZING ADVENTURE TOURS. 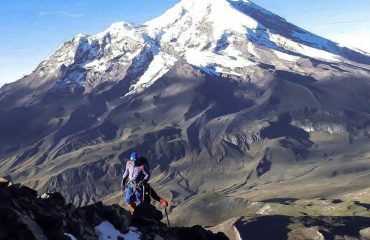 All about the Climb Carihuairazo. 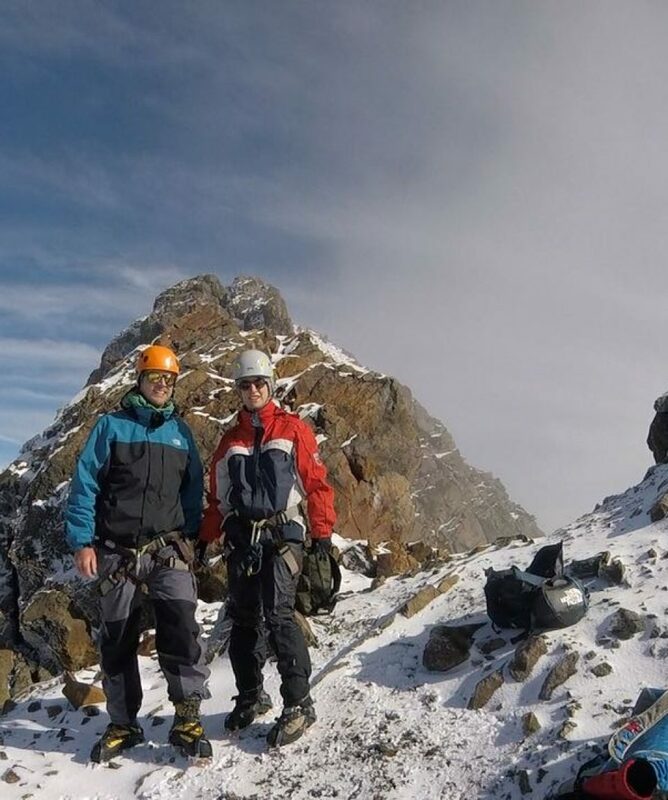 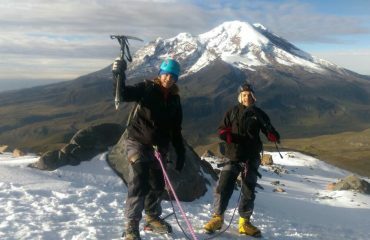 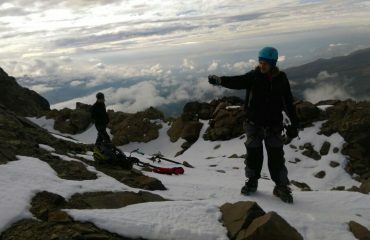 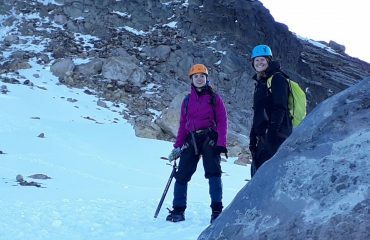 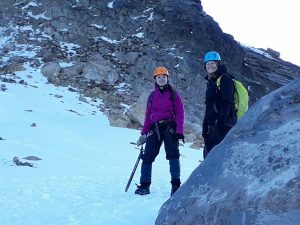 Climb Carihuairazo expedition is made on request with 1-2 climbers. 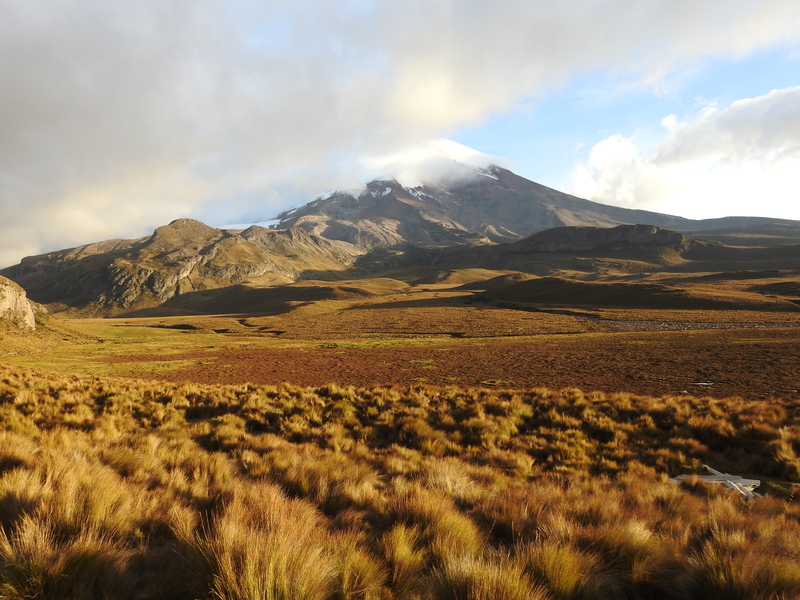 Transfer from Riobamba to Carihuairazo refuge.